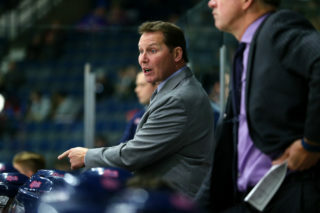 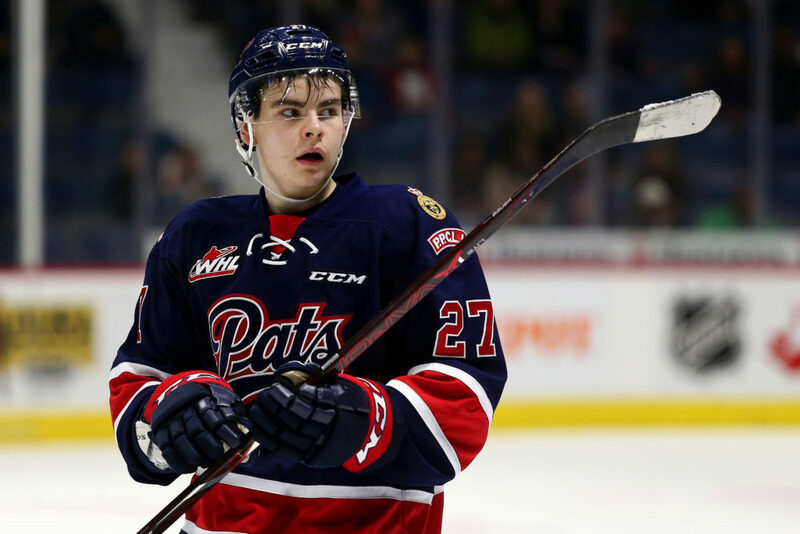 Regina Pats defenceman Nikita Sedov was among the final rankings from the NHL’s Central Scouting Service for the 2019 NHL Entry Draft in Vancouver, B.C. 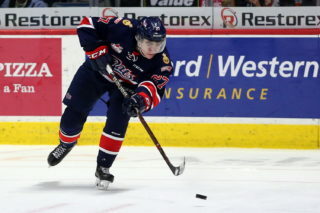 Sedov came in as the 186th ranked played in North America for the draft. 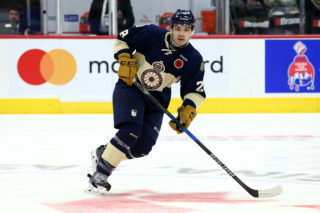 A product of Tyumen, Russia, Sedov enjoyed a strong rookie season, picking up 19 assists and appeared in all 68 games of 2018-19. 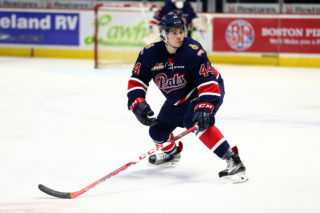 He was awarded the Charles Johnston Memorial Trophy as the Pats top defenceman for the year.